Location! Location! Location! The hottest area in North Burnaby. Fitzgerald by Ledingham McAllister. 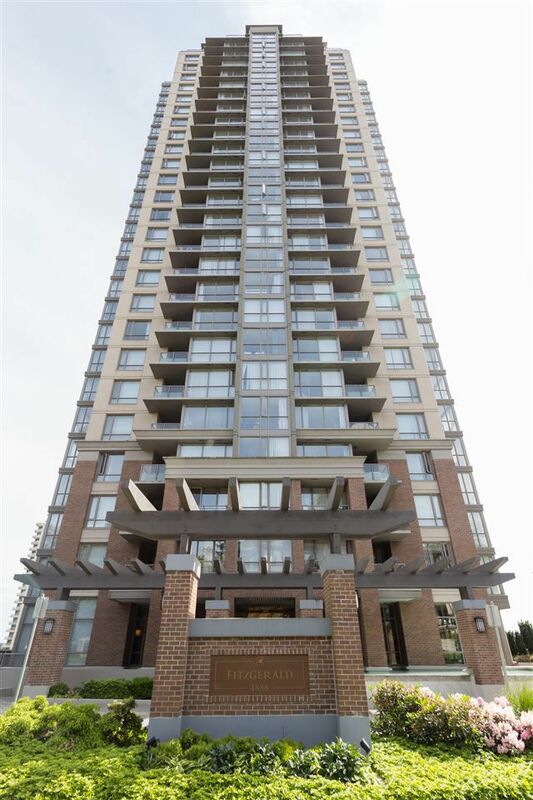 This unit facing south with gorgeous view looking at Metrotown. A lot of nature sun light. 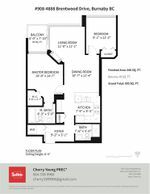 Very functional layout with 2 bedrooms, 2 bathrooms and open kitchen with granite countertops. 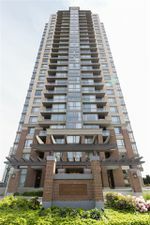 Building has great amenities including gym, hot tub, meeting room and lounge. 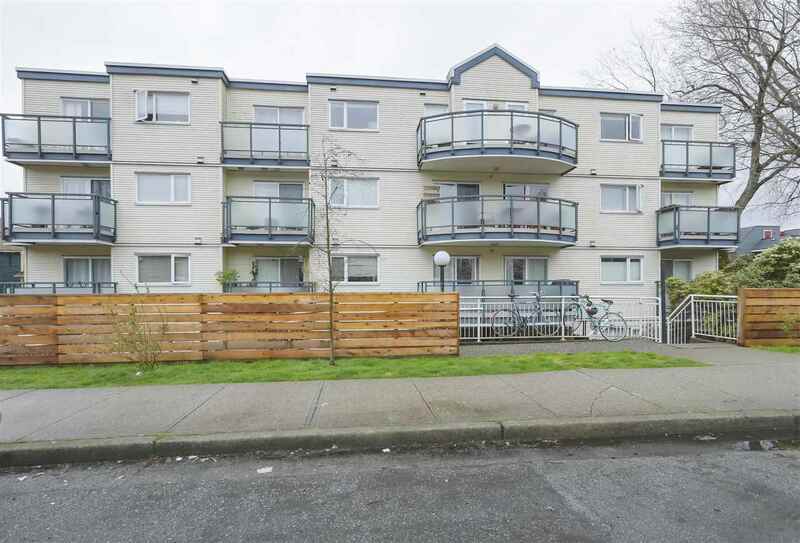 Walking distance to Brentwood Mall and skytrain station. Many amenities are near by including Whole Foods Market, Costco, Home Depot, restaurants and coffee shop. Close to SFU, and BCIT. Come with 1 parking & locker.